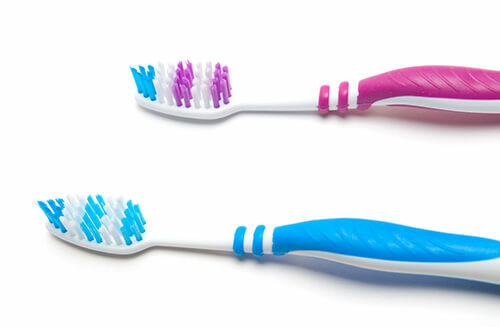 By the age of 35 to 44, most Americans will lose at least one tooth to gum disease, decay, or a traumatic accident. Therefore, the need for dental implant restoration exists, yet the expectations have to be encouraged. 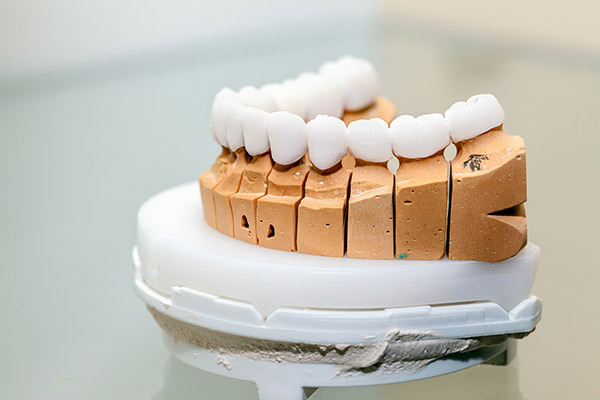 To take an objective look at implant procedures is to delve further into why you need them, how a dental implant can positively affect your life and the subsequent longevity care that these natural tooth replacements hold. While people might feel that dental implants fix all of their missing teeth problems, there is the consideration for candidacy, possible risks if the implant fails, and how patients need to be educated prior to the procedure. Dental implants have a higher success rate than any other tooth restoration, and their innovative qualities are what sets them apart from other treatments for gaps in the mouth. Your smile should last a lifetime. When you replace missing teeth, you’re also helping your overall health and the integrity of the surrounding teeth. If natural teeth are missing, you not only lose the functionality, but mouth deterioration can accelerate if left untreated. 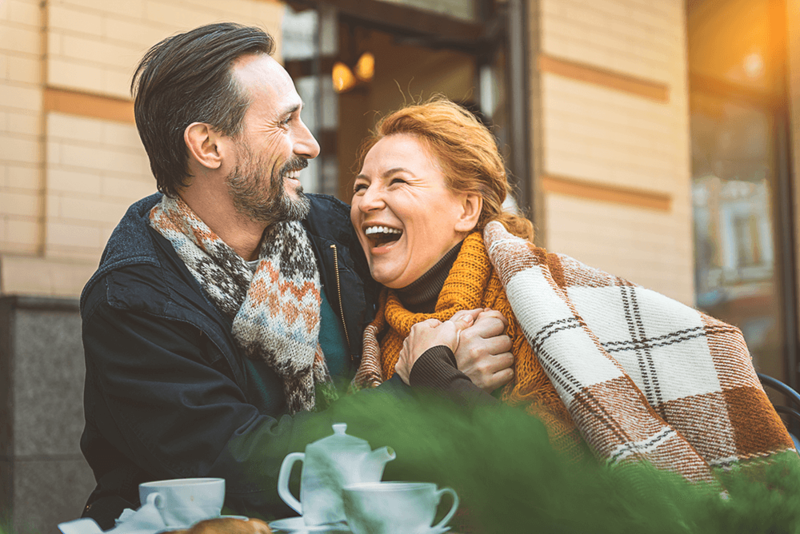 Having a missing tooth is embarrassing, therefore in order to enhance your quality of life and restore the beauty of your smile, we highly recommend dental implants. Talk with your dentist. He will determine the best course of action for your dental implant restoration. Do some research on the ins and outs of dental implants, understanding aftercare and proper dietary protocols that will empower and educate you. Maintain a solid level of oral care prior to receiving dental implants, and learn how to continue the longevity of your new smile. Continue with regular dental checkups and evaluations twice annually, so your dentist can examine the health of your gums and teeth. 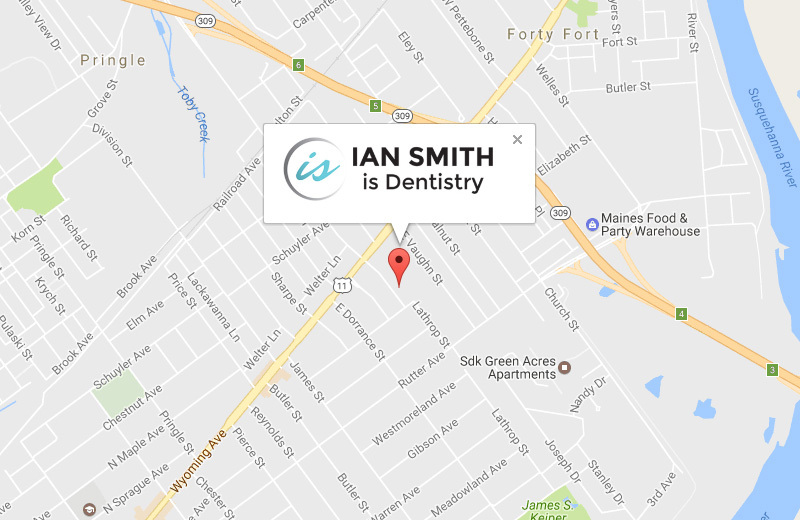 Your attractive smile begins with Dr. Ian Smith. As dental implants have grown in popularity nationwide, Dr. Smith and his dedicated staff will work with you to better understand every nuance regarding your treatment and your dental health. We pride ourselves on getting the job done right, as your success is our success. Talk with us today to learn how we can help!